WHAT NOW? 1K FOLLOWERS?! 1 YEAR BLOGIVERSARY? LET’S PARTYYYYY. I can barely believe that my blog made it this far. I reached 1K followers a while back – so sorry I didn’t get my giveaway up then, but I figured combining it to have one giant giveaway would be more fun! – and now my blog.. turned.. 1 year old TODAY! Like, that feels huge. I never thought I’d stick around this long, but this community is amazing and becoming a part of it is one of the best things that’s happened to me. I met so many amazing people this last year – no, I’m not going to name you. Today is about me and my blog, haha! – and I’m so grateful for that. You all totally messed up my TBR and… well, that is a love / hate-relationship since I have no clue how I’m ever going to read them all. Hands up for those who’re fighting the same battle. Let’s take a look at those prizes! 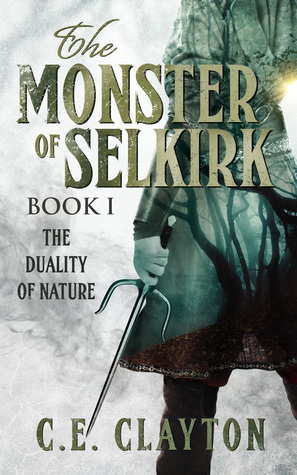 First up, I have a signed copy of The Monster of Selkirk: The Duality of Nature by C.E. Clayton. This was one of my favorite reads in 2017. 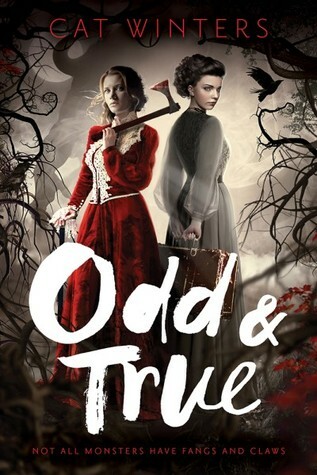 I actually won a copy of this book back when I just started out my blog, so what better way to celebrate than share the first ever book I won with you guys?! 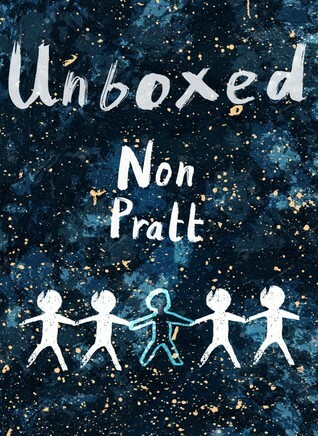 Another signed copy I’m giving away is Unboxed by Non Pratt! I bought this one in Edinburgh, read it and loved it, but I want to pass it along because it’s a beautiful story worth sharing. 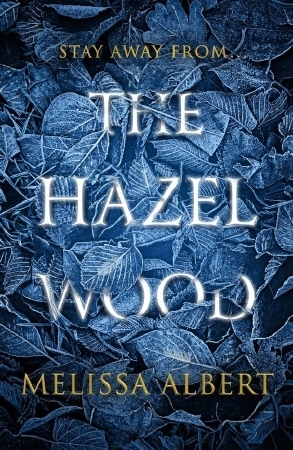 The last “big” book I’m unhauling is… a signed copy of The Hazel Wood by Melissa Albert! I actually have two copies of this one, but I like the regular one more, so I’m seriously saying goodbye to my signed one. Imagine that! Are you excited yet? No? Okay! There’s one more thing! A box of goodies! There are some things in there that I bought myself, especially for this giveaway. Other things are items that were in subscription boxes that I think would make someone else more happy than it did me. 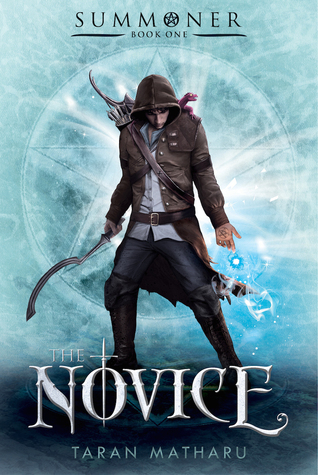 A bunch of bookmarks and samples; stuff like that. I hope someone will be happy with it! ° Must be 18, 18+ or have permission of your parents to give me your address should you win something. Your address will only be used to send your prize; nothing more, nothing less. ° Must have answered the mandatory question in the Rafflecopter; if not, you won’t be able to win a prize. ° This giveaway is hosted by me and only me. Other companies have nothing to do with this. ° Giveaway ends July 1st. Of course now you all want to know how you can participate in this giveaway and it’s quite easy, really! You simply have to go to the Rafflecopter link below this paragraph! I’m not even asking anyone to follow my blog, because – honestly – I’d rather have you follow me because you like my content than because you had to in order to win something. Apart from these prizes, I’ll also be hosting two separate giveaways on both Instagram and Twitter, so if you want more chance at winning something: be sure to check out my accounts on those platforms as well! So happy for you! Happy 1-year!!! Wow! 1K followers and 1 year of blogging! Congratulations! That’s awesome! Amazeballs! I’m going to spam this everywhere! Congratulations! This is so amazing! Congratulations! 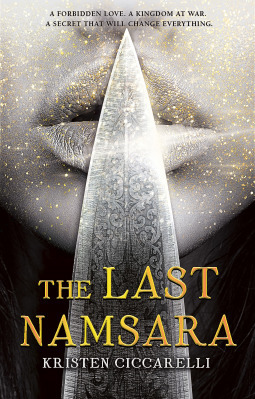 I’m an avid reader from India and would love to win one of the books in the give away you’re hosting.Thank you so much.It’s very kind of you. Congratulations for two damn amazing milestones! Also, woah, these sure are some cool freaking books 😀 I hope you’ll have an amazing blogging journey as you continue and I hope you’ll keep enjoying yourself ❤ Huge congrats again! CONGRATULATIONS!!!! *throws confetti* Happy Blogiversary too!! 1 years old *wipes tear* they grow so fast! I hope you continue to grow happy and healthy!!! OMG happy blogging birthday and congrats on 1K! SO many signed books, that’s so cool and so so nice of you! 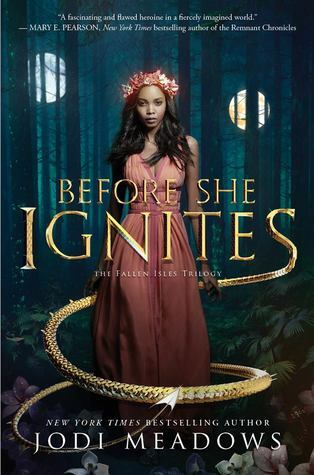 This is such a fantastic giveaway! Congratulations ❤ !! Amazing progress *^* ! Happy blogaversary and I wish you an even brighter success in the future ★! Happy blogiverary and congrats on reaching 1000! That’s awesome! Congrats on 1k and 1 year!!!! Congratulations that is amazing! I would love to hear any tips you have for getting followers! OH MY GOD CONGRATULATIONS ON 1000 FOLLOWERS KATHY!!! THIS IS SOOO AWESOME!!! 💖💖💖 and wow, what an INCREDIBLE giveaway you‘ve got here! I wouldn‘t even know which book to choose if I‘d win?? Although Before She Ignites and Unboxed REALLY speak to me right now 😂 here‘s to many many more years and more followers! You deserve every single one of them! Wow!! 1K followers and 1 year of blogging? That’s awesome! Congratulations!! Thank you so much for coming up with this Giveaway. It’s super nice of you! 🙂 Here’s to another year of fun/great blogging! OMG!! Congrats on 1000 followers!!! It’s amazing that you’ve been blogging for a year! Well.. I’ve noticed a certain book mentioning “nacho pizza” and now I’m all eager to try it so that might just be it this weekend! First of all congratulations on one year!! I love the idea of a giveaway for your WordPress aaniversary and I might just steal it. Keep up the good work! Congratulations, Kathy! ♥ I’m so proud of you! Happy blogiversary – and amazing giveaway! Congrats Kathy! May there be many more years to come! Thanks, Annemieke! I’m hoping the same – I honestly didn’t even think I’d stick with it for a year, haha. Congratulation on 1000 followers and 1 year that’s amazing!! Here’s to many many more. Thank you so much for the chance! !